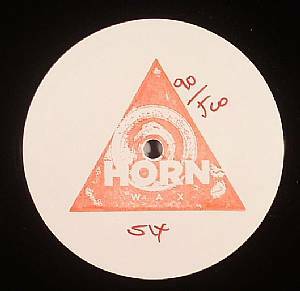 CYCLONIX/PEOPLE GET REAL Horn Wax Six vinyl at Juno Records. 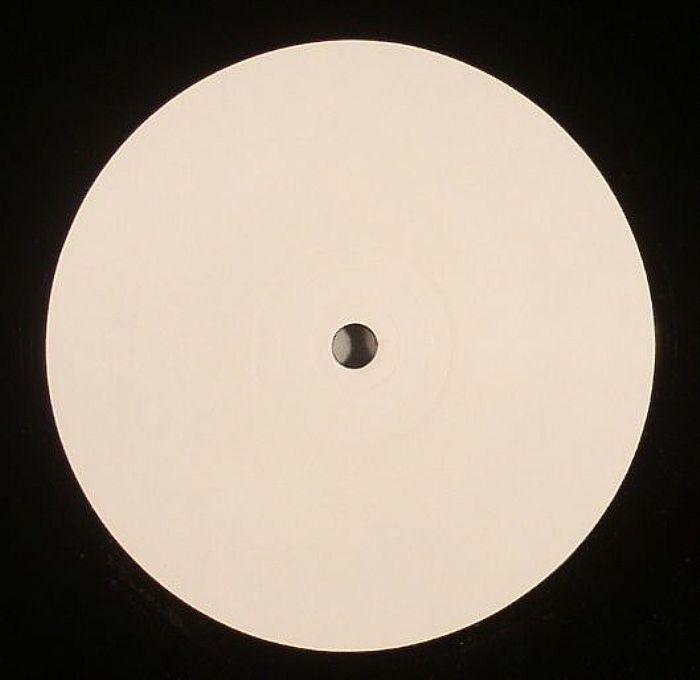 Format: limited hand-numbered & hand-stamped 180 gram vinyl 12"
1. Cyclonix - "Esoteric Ideas"
1. People Get Real - "Cane"
Vinyl only, 180g, hand stamped and individually numbered.